Did you know that a winter sun escape doesn’t mean flying to the other side of the world? Or that Morocco is just a four hour flight away? Whether you’re looking for a fly and flop beach holiday, a cultural city break or exhilarating adventure holiday, your dream holiday might be closer than you think. So look no further: here’s our guide to planning the perfect, frills-free trip. Living in the UK certainly has its perks when it comes to holidays: with Europe right on our doorstep, a long weekend away to soak up some culture is never far from reach. Spain has plenty of short breaks to offer, with Barcelona, Mallorca and Madrid all just a two-hour flight away. 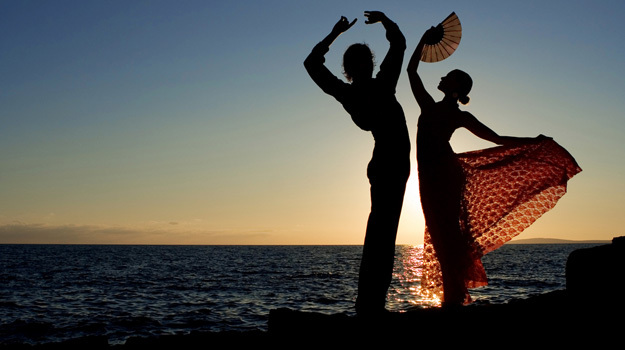 You can get your culture fix while at the same time enjoying blissful sunshine and warm weather – and of course the coast is always a massive hit. We also love the Czech Republic for affordable city breaks year-round. Prague is like a winter wonderland around the Christmas period, and the castle, churches and squares make it feel like something straight out of a fairytale. Then, of course, France is irresistibly close to home and is fantastic for gourmet holidays, with its lip-smacking cuisine and abundance of vineyards and chateaux to discover. 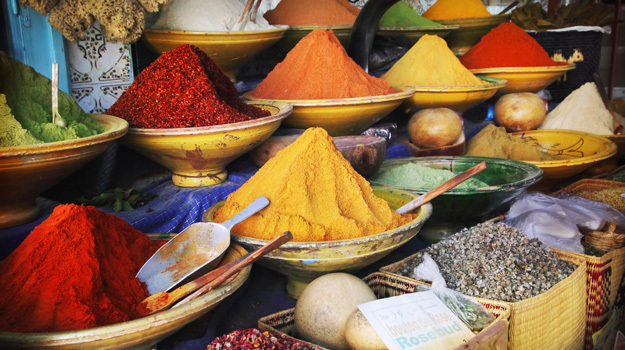 An easy four-hour flight is the only thing between you and what seems like another world entirely: Morocco, with its explosion of colour, energy, spices and souks, is an utterly beguiling destination that once you visit; you’ll be yearning to come back again and again. From the hustle and bustle of Marrakech’s markets, to the serenity and sheer beauty of the Atlas Mountains, Morocco has so much to offer visitors. Then there’s Turkey, a melting pot of cultures sitting on the brink of Europe and Asia and with spectacular sights to prove it. Istanbul thrives with Ottoman and Byzantine relics of the past, standing alongside hip hotels and modern art galleries, while Turkey’s eastern coast is studded with gorgeous coves lapped by calm, aquamarine seas. 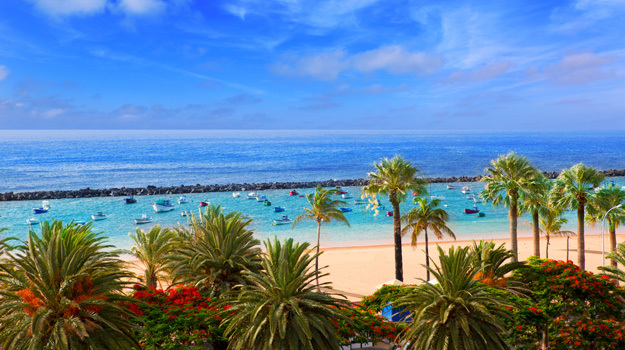 For a winter sun escape without the long-haul flight, a holiday in the Canary Islands is just the ticket. Blessed with a balmy climate and tropical landscapes, islands like Tenerife and Gran Canaria are superb beach holiday destinations – and there’s plenty of adventure to be had, too, with a soaring volcano to climb and lush forests to delve into, plus lashings of wildlife to marvel at. In the far-eastern corner of the Med is Cyprus, 4.5 hours away from London. With its long, warm summers, Cyprus is perfect for families who want to combine luxury hotels with ancient heritage; and if you can’t decide between Greek or Turkish food, Cyprus boasts the best of both. Planning a holiday further afield? Check out our blog where we explore places around the world that you can fly to in less than 12 hours.